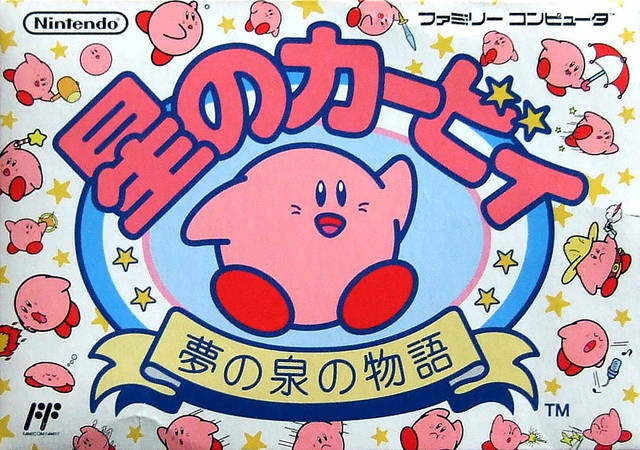 Hoshi no Kirby - Yume no Izumi no Monogatari (Japan) is a game that was created by HAL Laboratory Inc. and published by Nintendo. 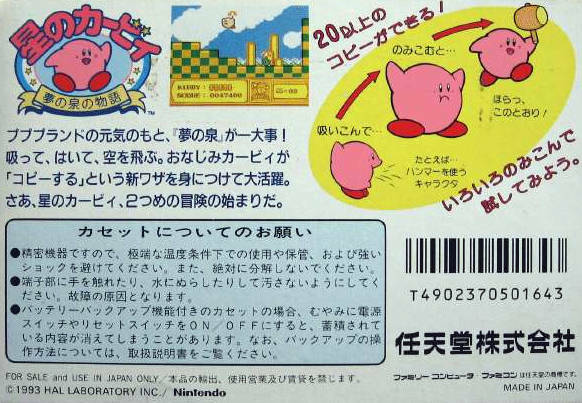 This game features Kirby, who can inhale the enemies, having the ability to copy the enemies' abilities. 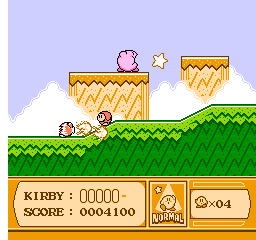 The story takes place where Kirby has to rescue the Star Rod from the naughty King Dedede, who swam in the water of the fountain, broke the Star Rod, and gave it to his friends, who are hiding in the place, known as Dream Land. Now you can add videos, screenshots, or other images (cover scans, disc scans, etc.) 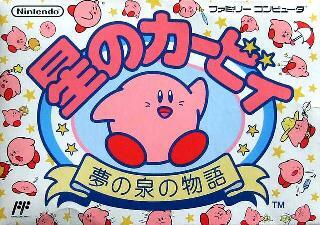 for Hoshi no Kirby - Yume no Izumi no Monogatari (Japan) to Emuparadise. Do it now! If you haven't noticed yet, we have a retro game of the day feature (top-right of the screen) wherein we feature a new retro title every single day! Now, you can vote for your favorite games and allow them to have their moment of glory. 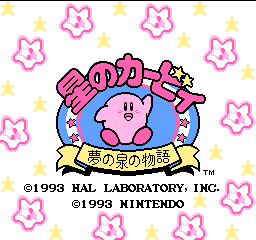 Click on the button below to nominate Hoshi no Kirby - Yume no Izumi no Monogatari (Japan) for Retro Game of the Day.